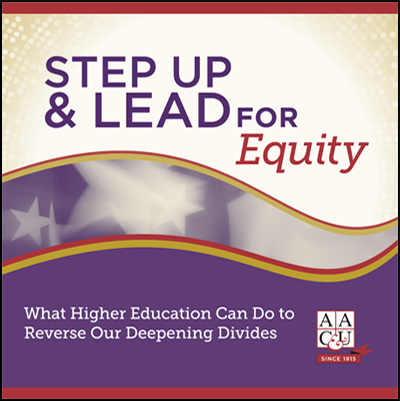 AAC&U has joined with more than a hundred diverse organizations and individuals as partners in the W.K. 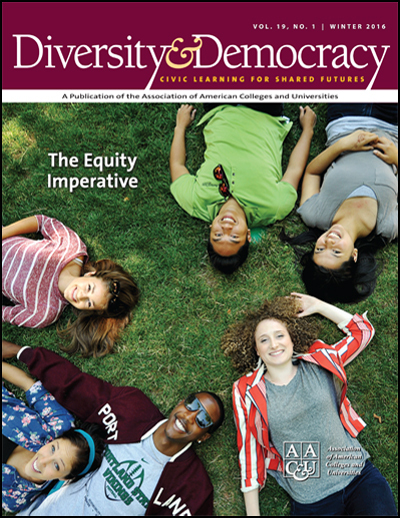 Kellogg Foundation's Truth, Racial Healing & Transformation enterprise. 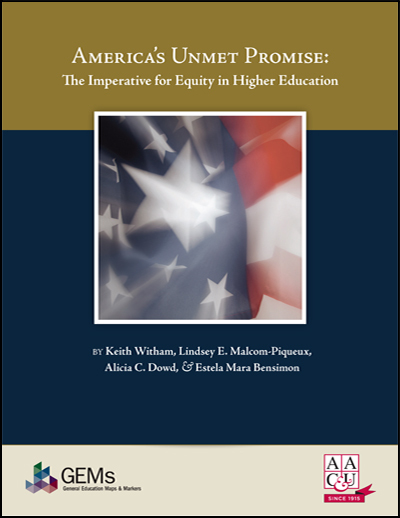 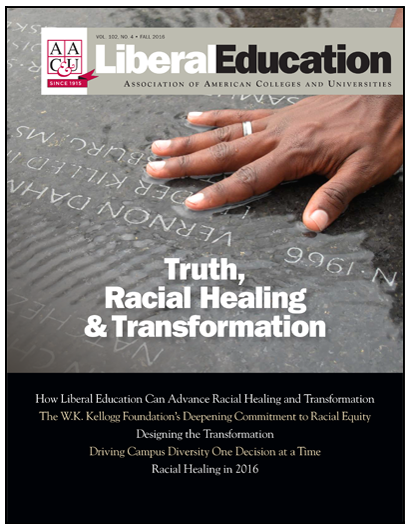 With particular attention to the role of higher education, this special issue of Liberal Education provides an overview of this wide-ranging effort to heal racial divides in communities across the country.